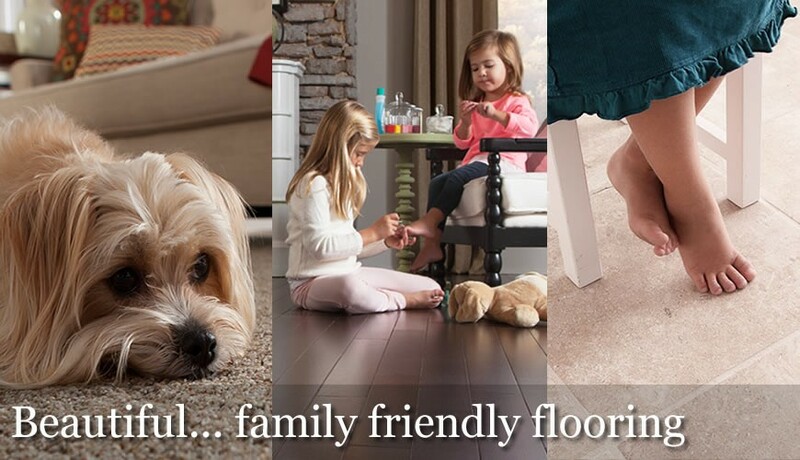 "Shop Thornton's and let us help you create a home you'll love...day after day." You always SAVE at Thornton's! 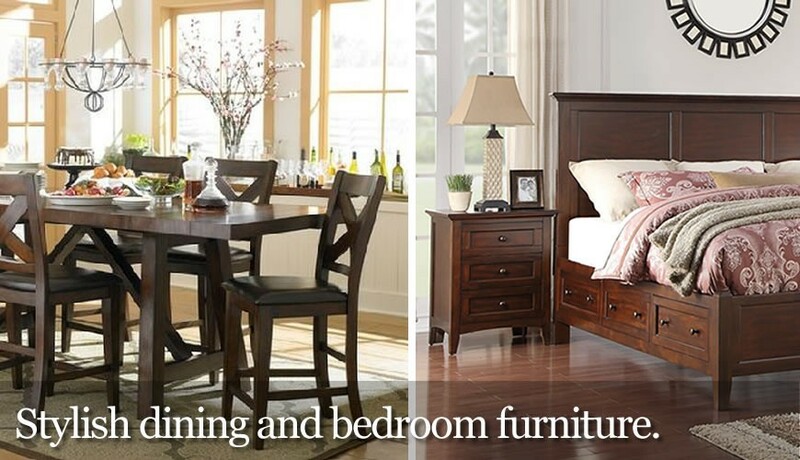 Thornton's is the area's best place to buy flooring, furniture, and mattresses by Serta and Restonic. Thank you for visiting our web site. 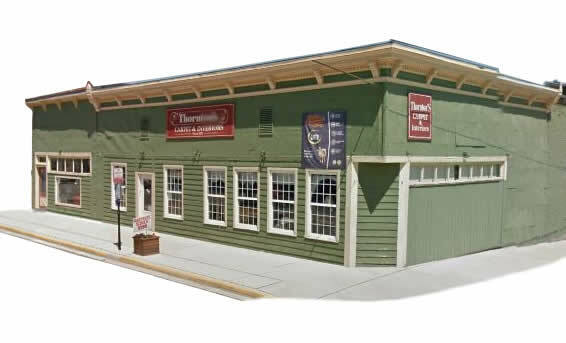 You will find Thornton's Flooring & Furniture in the heart of St. Paris, Ohio. Our small town location allows us to keep our overhead low which translates into big savings for you. 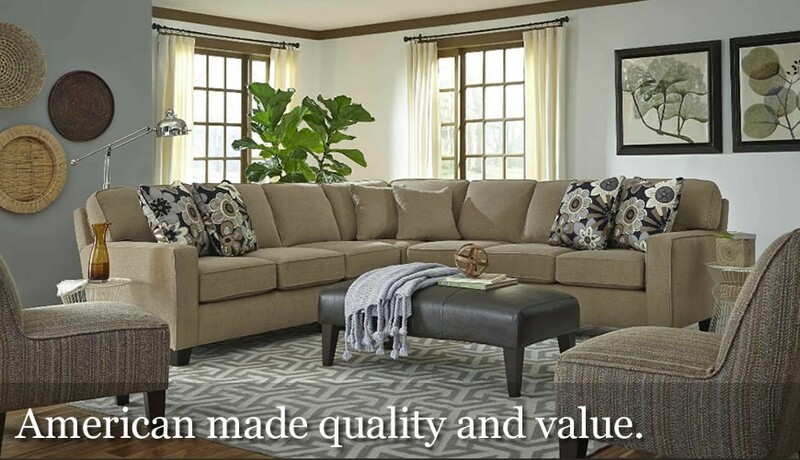 We are proud to carry only quality furniture, mattresses, window treatments, and floor coverings from the Nation's best brands with the great customer service you can only get from a family owned store. Make sure you shop Thornton's Flooring & Furniture before you shop the "Big Box" stores or anywhere else... we beat their prices everyday! Thornton's is proud to be a local business servicing customers within a 100 mile radius of our store in St. Paris, Ohio. We don't provide internet sale but encourage you to browse the catalog section of our website then take the short drive to shop our store. 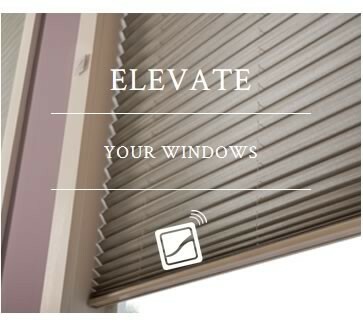 We are confident you will be satisfied with the selection, service and value. 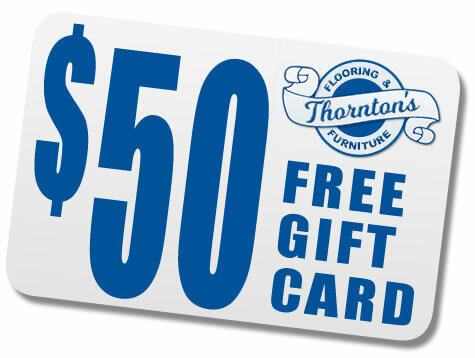 Join the Thornton's Flooring & Carpet "Super Savers Club" and get a FREE Gift Card worth $50 off your next purchase of $499 or more. You will also be eligible for extra savings, discounts, and special sales designed just for club members. Sign up today! The magic of dreams... brought to you by Thornton's. Why buy your new mattress from Thornton's? We are often asked, "How do you sell so many Mattresses?". Well, quality products & service of course, but price is often the deciding factor. 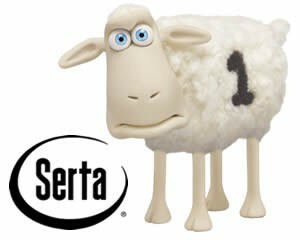 Thornton's pledge to you... "Nobody beats our Prices on Serta and Restonic Mattresses, NOBODY!" 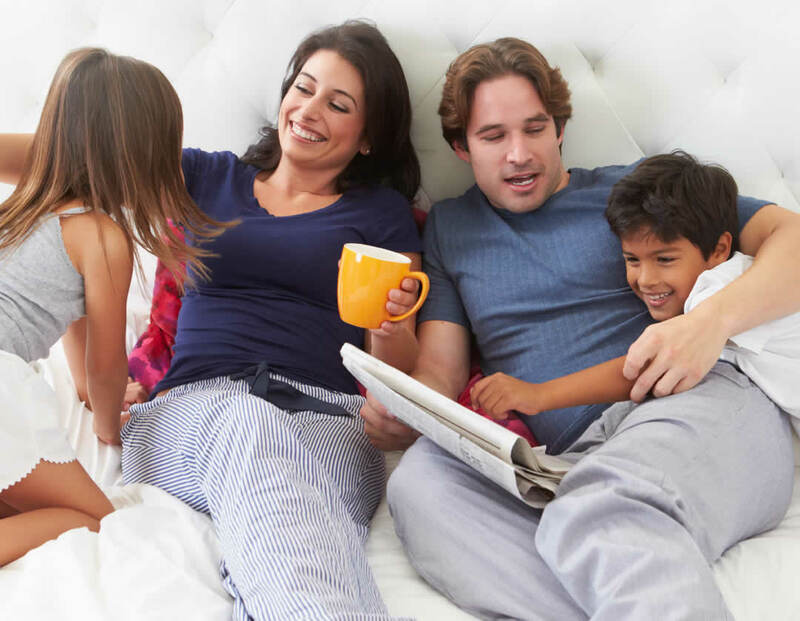 Shop the Thornton's Flooring & Furniture Sleep Shop for a large selection of mattress and adjustable foundations by Serta and Restonic. 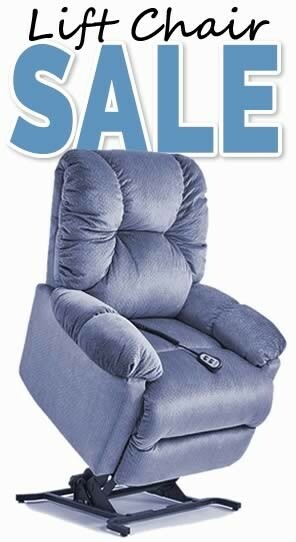 We invite you to shop our small town store for a low pressure shopping environment and the best selection of Serta, iComfort by Serta, and Restonic Mattresses at the best prices. Let us help you get your "Best Night's Sleep". We care! Your new furniture or mattress will be delivered on our trucks by our own great people. 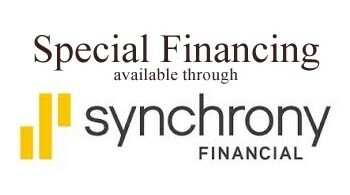 Let us customize a flexible financing plan just for you. Make sure you shop Thornton's before you shop the "Big Box" stores... we beat their prices everyday! 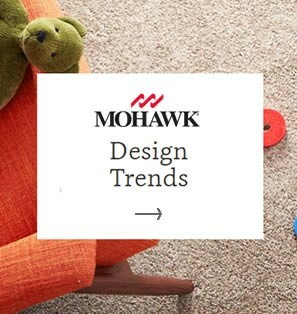 Thornton's has always been the areas best place to buy flooring, furniture, and Restonic or Serta mattresses. Our small town location and friendly, professional sales staff and installers make buying from Thornton's your best value. Take the short drive and check us out. 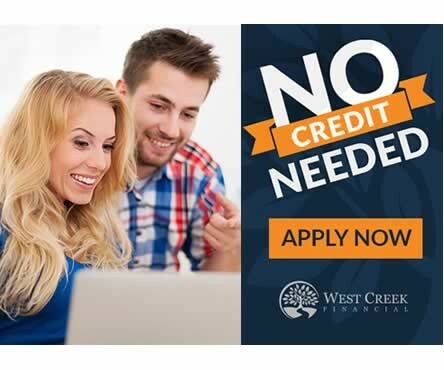 You will be pleasantly surprised at the selection and the savings.